Prescott, Arkansas, is a popular tourist destination because it’s near Historic Washington State Park, a Civil War Era historic village with restored buildings that hosts a number of famous festivals throughout the year. Prescott is no piker when it comes to historic sites; it’s home to 18 sites on the National Register of Historic Places, ranging from Prairie De Ann Battlefield to a historic gas station. Don’t miss the Nevada County Depot and Museum when you visit. 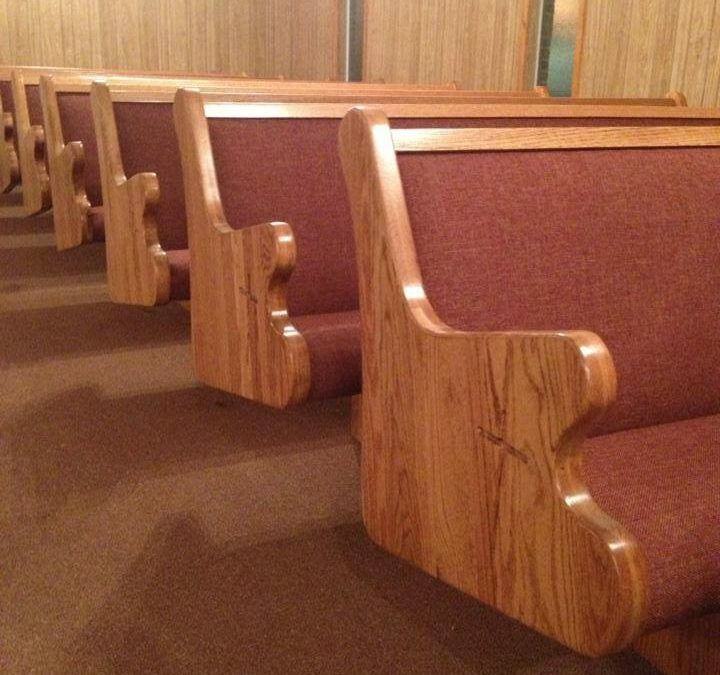 We installed these church pews in the Prescott First Church of God. When you decide to buy church pews from us, we don’t leave it up to you to come and get them from us and installed them yourself. We make all of our church pews in our shop in Twin Oaks and load them all up in our trailer. Then we make the journey to bring our church pews to you. There’s no worries about shipping pews and dealing with them getting to you in one piece. 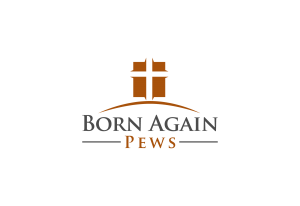 We’ve traveled all over the country to install church pews so if you’re worried about being too far away for us to make a delivery of our church pews to your congregation, give us a call at 877-739-7453 or contact us to find out how we can bring new church pews to you. Our mission is to spread the Word of God by spreading affordable and high quality church pews wherever they’re needed so don’t hesitate to call!